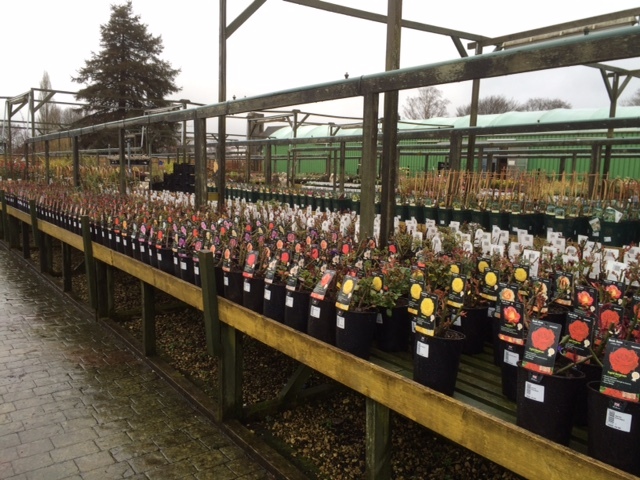 We have one of the finest selection in South Wales of Shrubs and Plants. 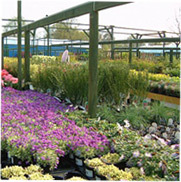 We offer expert advice from well qualified staff on all aspects of the plants that we sell, with a strong emphasis on quality, price and above all good service to our customers, including a home delivery service where needed. In the spring we have a large selection of bedding plants in stock. Have a look at some of our selections in the photographs above but be assured that we stock much more than is shown, there can always be found new lines and different plants and shrubs to those shown. Because of that we cannot guarantee availability of items in the photos - but if you would like a particular plant, then we can almost certainly get it for you. We have very knowledgable staff and they can advise you on all aspects of plant and shrub maintenance as well as suitability. If you have a particular area in your garden that you need a plant for, our staff will be able to recommend a suitable species that will flourish well.